Suzanne represents parents, children and local authorities in care and adoption proceedings. Suzanne has a degree in psychology, including modules in attachment theory and the cognitive and social development of children. Suzanne has a practical, but approachable manner in working with clients. Suzanne is a member of the Derby Pause Strategic Board. 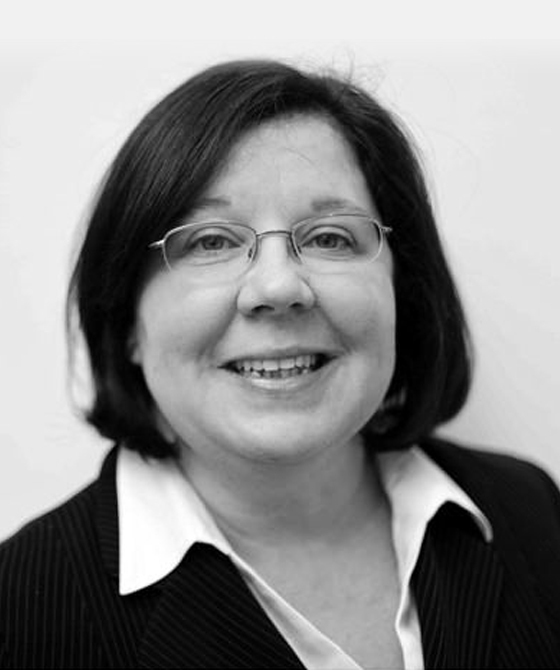 Suzanne has over 20 years of experience in representing vulnerable adults and children. Suzanne specialises in complex cases involving intractable disputes, domestic violence and child protection. Suzanne offers clear, but sensitive advice. Suzanne has worked on management committees for organisations supporting those experiencing domestic abuse and has provided training in this area. Suzanne is an experienced advocate in matrimonial finance cases, cohabitee disputes and for intervenors. Suzanne has excellent negotiation skills and delivers calm and clear advice at Financial Dispute Resolution hearings. Suzanne is sensitive to the stresses clients face in financial proceedings. Suzanne is a pragmatic and focused advocate. Suzanne is licensed by the Bar Council to accept instructions directly from members of the public. "Very experienced in cases involving care and adoption proceedings." Suzanne Coleclough is qualified to accept instructions directly from members of the public and professional clients under the Direct Public Access scheme.